“If we can get grip here, we can get grip anywhere the rest of the season,” prophesised Florent Payet as he sat wrapped up against the icy cold. The SRSuntour Werx riders were in Alicante, Spain for the 2018 pre-season Werx Camp.Underpinning SRSUNTOUR’s approach to product development is the relationship between riders and our technical support staff. Added to that, we take it to another level with the cross-over in disciplines. When you mix riders from across the sport, something wonderful happens. Call it ‘Cycling Chemistry’ if you like. 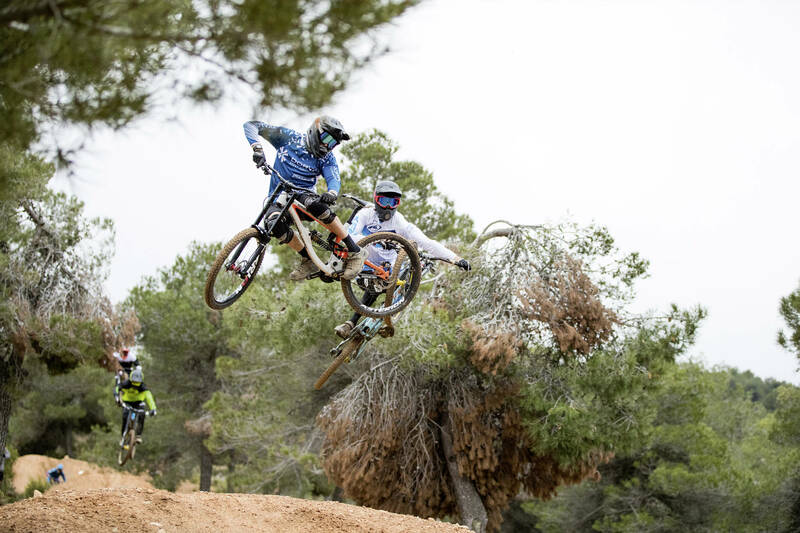 Here in Alicante, under the anaylitical gaze of SRSUNTOUR's technical experts, DH legends Mick and Tracey Hannah were ripping it up with the upcoming XCO stars from the Lexware team. 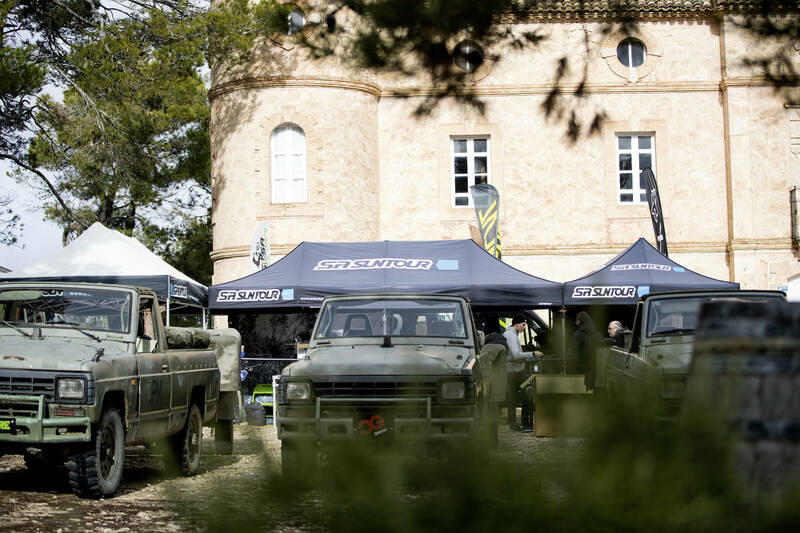 Conversely, the legend, Julien Absalon, was mixing it up with Dylan Crane and the Dudes of Hazzard, not to mention the XCM pros of Centurion Vaude. Stephane Guillaume gets the importance of this family of riders in terms of SRSUNTOUR’s R&D work, “It was our idea to concentrate all the riders in one place, to make an SRSuntour family to test new systems.” The riders learn from each other. Gone are the days when XCO riders saw fullys as power-sucking heavyweights. Julien Absalon has adapted his riding in line with this development. 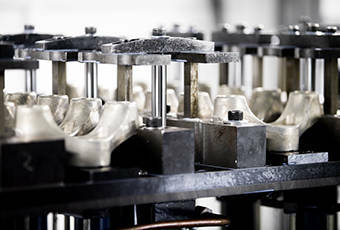 XCO riders are now fully aware (pardon the pun) of the added traction on technical climbs without sacrifing pedal-power. 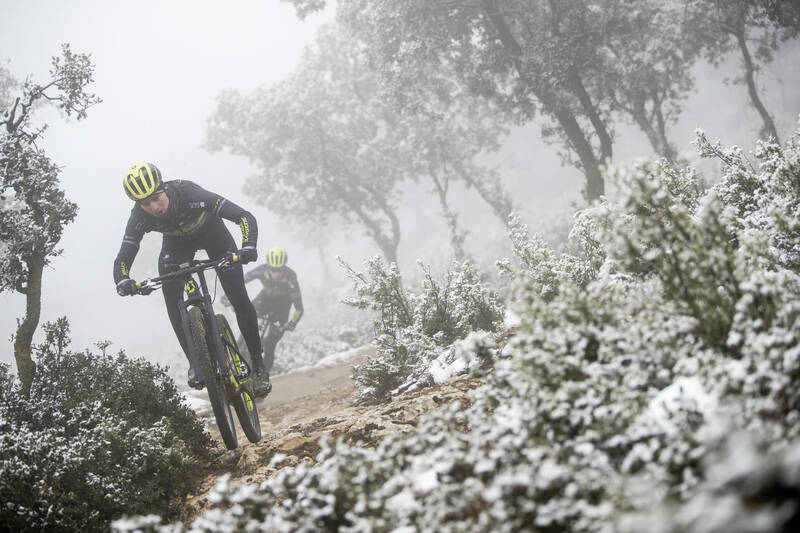 Traction which results in speed and stability on technical climbs, leads to predictability on descents, which in turn offers the rider valuable recovery time in races. It’s not only the ‘skinny’ riders’ perceptions which have changed. Plush suspension means you're fast right? Well, yes and no. It’s the damping behaviour which determines your speed down the track. Learning from accurate data analysis gives you proper damping as Dylan Crane testifies, “I definitely learnt some stuff. 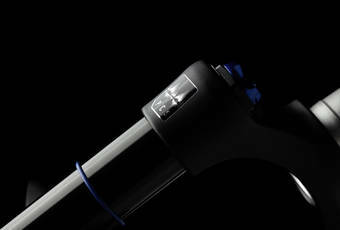 I’ve changed some things on my fork, this past week has been super helpful.” Don’t be fooled. 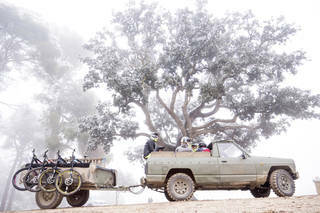 Arguably the real stars of the camp were not the legends and young guns, but our telemetric systems. Long story short? 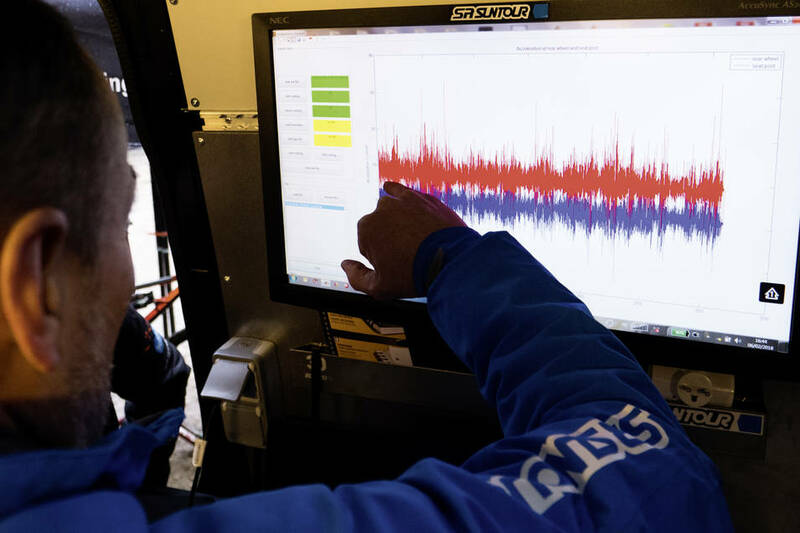 These systems enable our engineers to record the suspension’s behaviour. 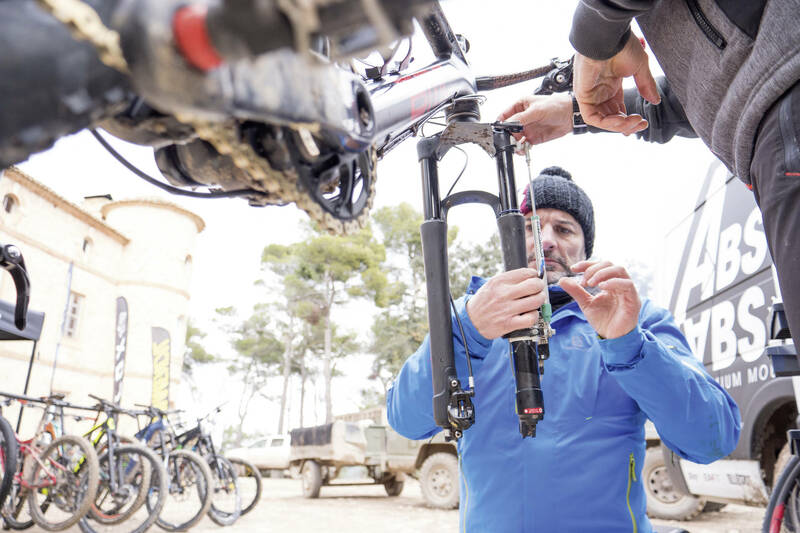 Examining the correlation between front and rear suspension enables us to harmonise both ends of the bike and better understand the role of the lockout. Such in-depth understanding comes from investing in rider relationships and technology. A point not lost on Matt Koen, “This week has been unreal, badass! I’ve been getting my fork dialled for the season. Meeting all the guys it’s been really good.” As the riders said their goodbyes and the telemetric tools packed away, Florent hit the nail on the head: “I think everyone is ready to race now.” Aristotle claimed that “The whole is greater than the sum of its parts,” however, the riders and technical support staff we brought together under the Alicante sky, proved that the whole is only as good as the sum of its parts. It’s the same for suspension. 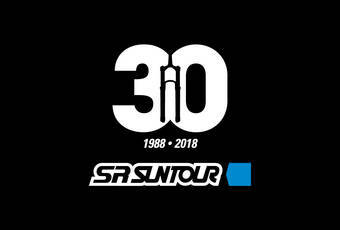 SRSUNTOUR, it’s a family thing. The original idea was to escape the winter by heading to the South of Spain. La Fenasosa, close to Alicante was a lovely warm place when we did our first WERX camp back in 2016. Snow was definitely not what we expected but testing under this conditions was even more challenging for our suspension. Suspension data acquisition has become relevant even for XC. The legend Mick Hannah came all the way from Australia only to be surprised by a wintery Spain. 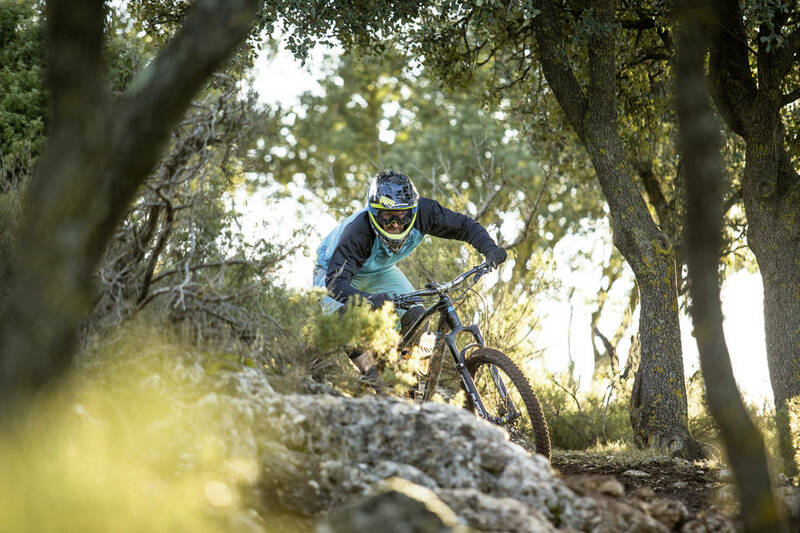 Enduro athlete Liam Moynihan enjoying the morning light on the test course. Stéphane Guillaume analysing the output of the data acquisition. XCO top athlete Jordan Sarrou examines his suspension performance. 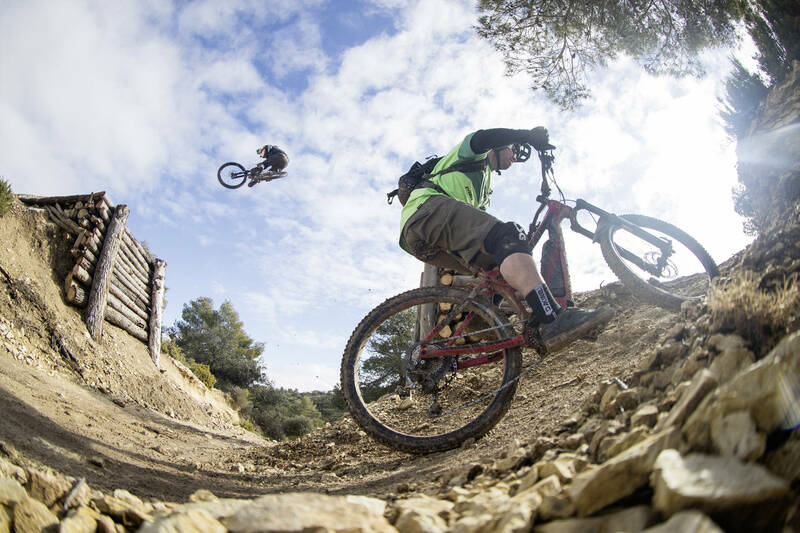 The fun about E-bikes: You can repeat the jumps and climbs almost endlessly. Guido Tschugg jumps the road gap while Alban Aubert summits the climb. Jump session with DH World Cup riders with XC riders joining the train. 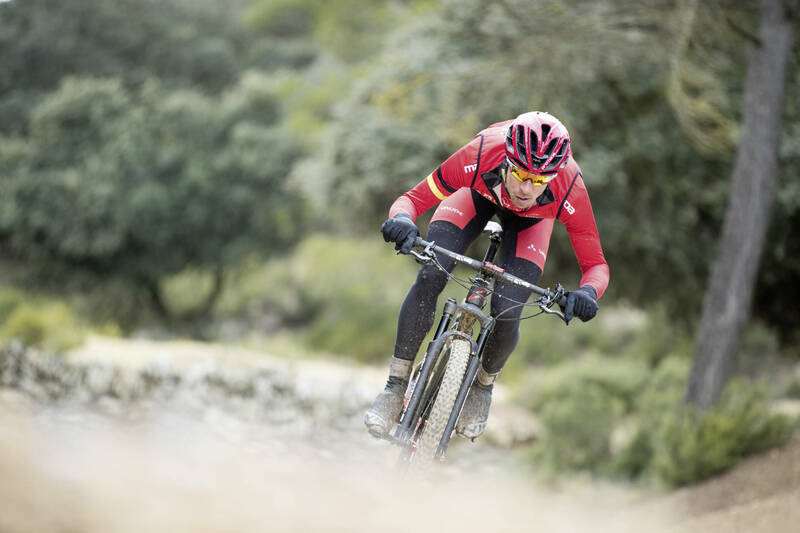 Julien Absalon is an MTB legend and isn’t afraid of the latest developments such as suspension-data acquisition. 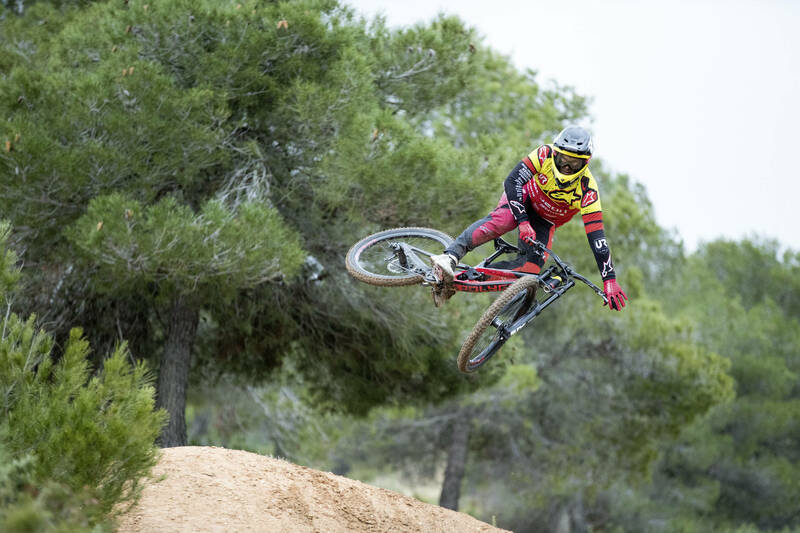 The SRSUNTOUR WERX Camp 2018 in the bike park La Fenasosa, Spain.